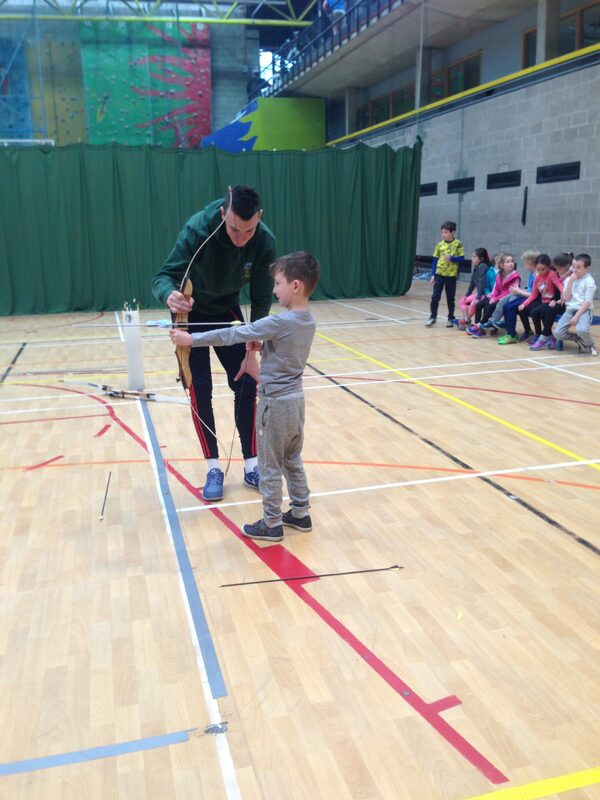 Last week, First and Second class went on an action packed trip to UCD Sports Centre. The trip was full of fun and excitement from start to finish. 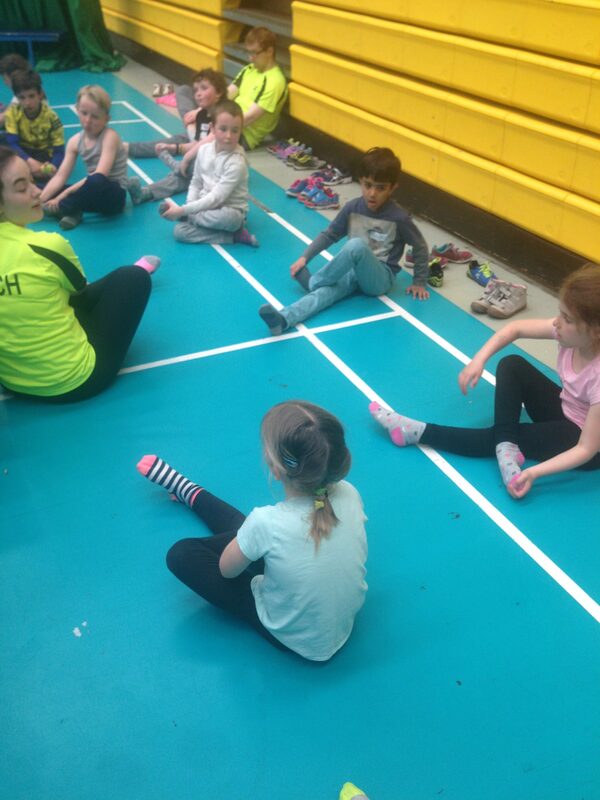 Upon arrival at the sports centre, the children were divided into four groups and introduced to the instructors for the different activities that had been planned. 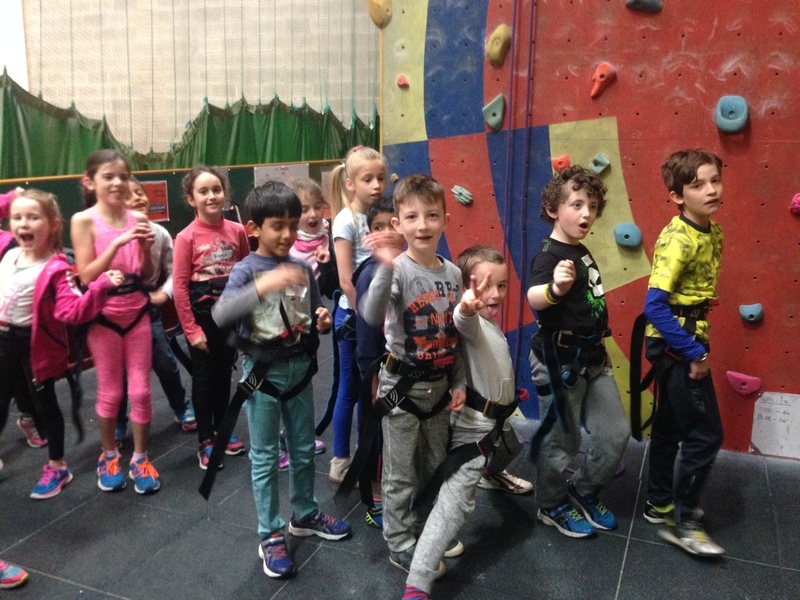 The children were so excited to find out that they would be taking part in rock climbing, archery, trampolining and dodgeball. 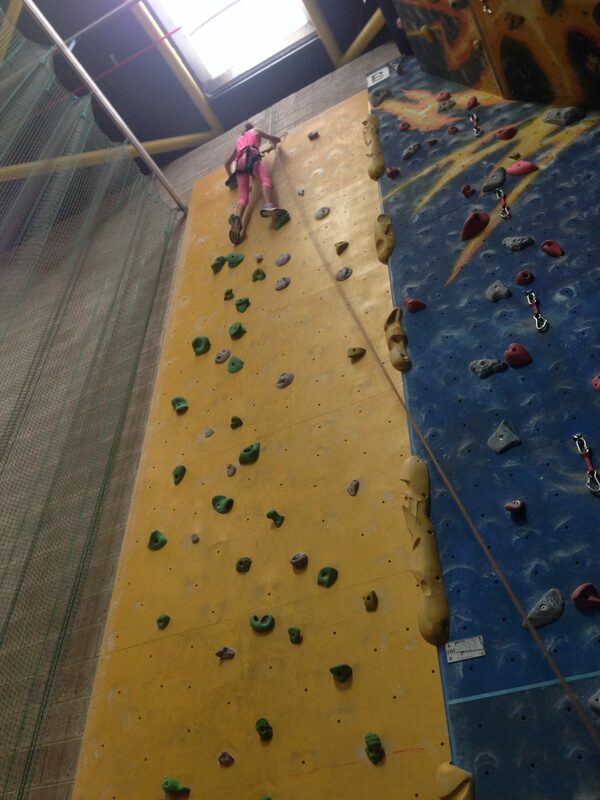 Rock climbing was a firm favourite with the children. 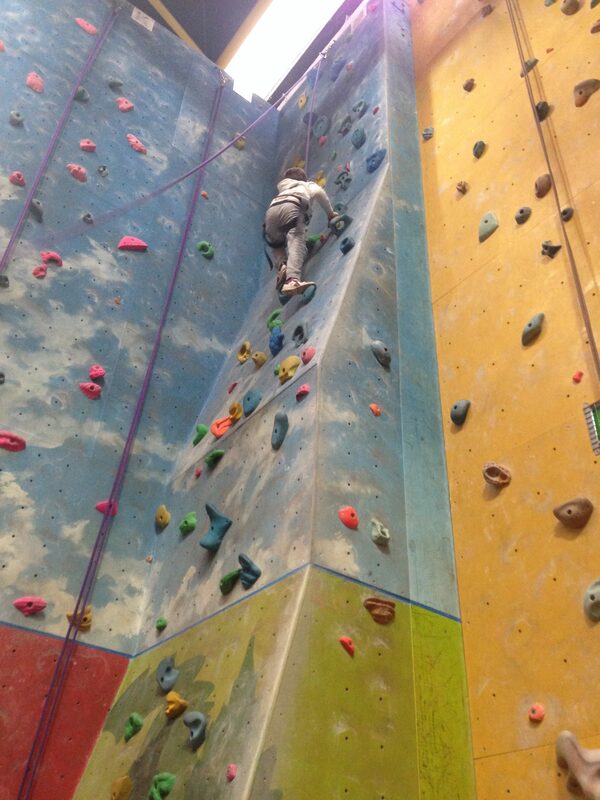 They each had the chance to climb up two different walls, with a lot of children reaching the very top. 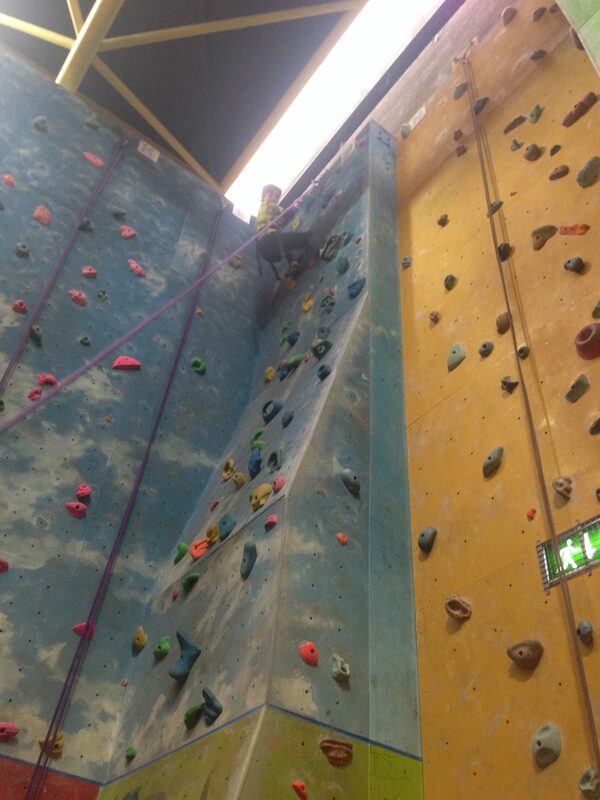 What a fearless bunch! 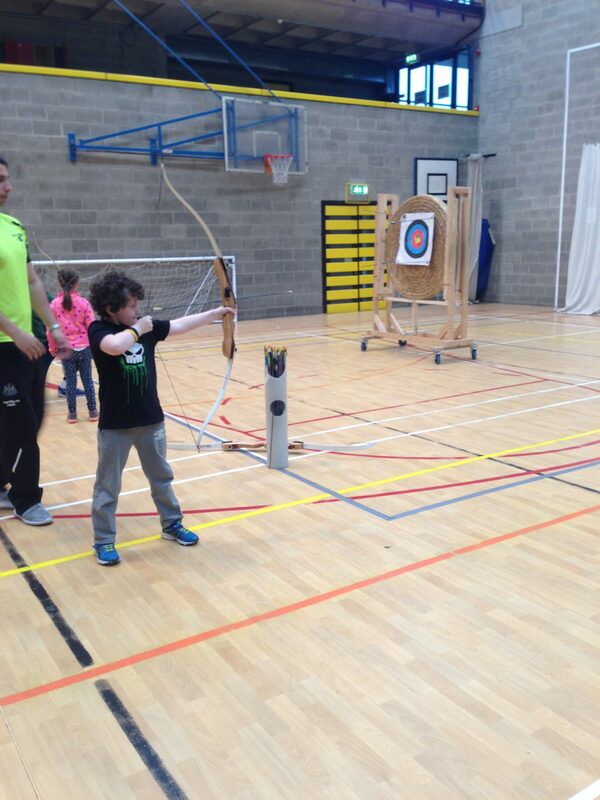 The children also loved archery. 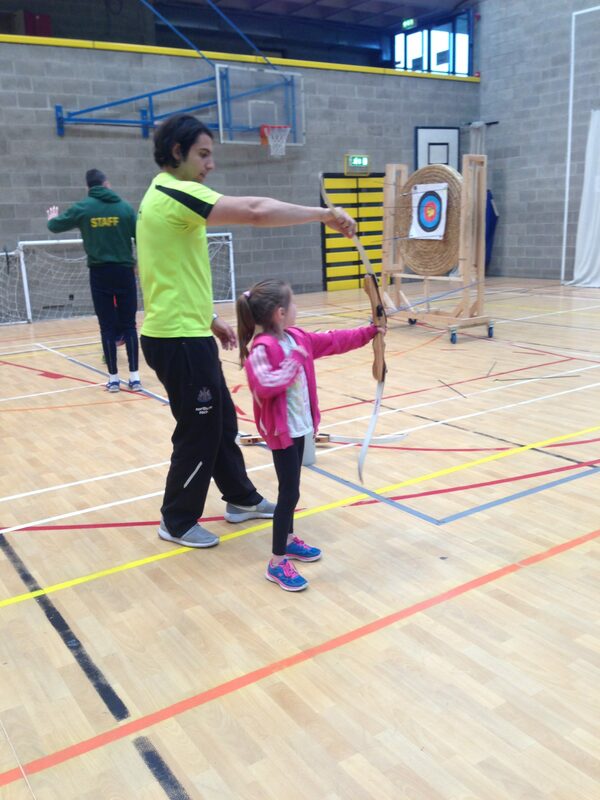 The instructors showed them how to hold their bow and arrows properly and many children hit the target right in the centre! 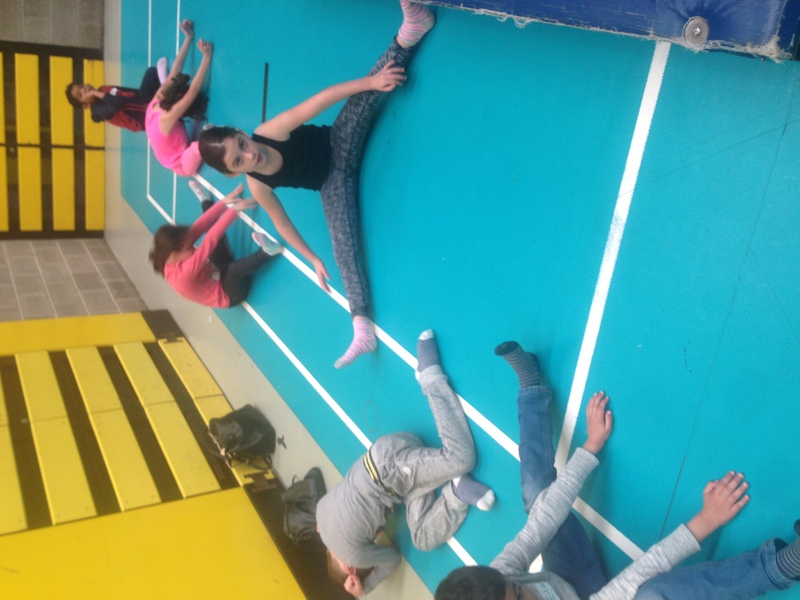 The children were brought into a big hall to pay fun games like Dodgeball and Pacman. 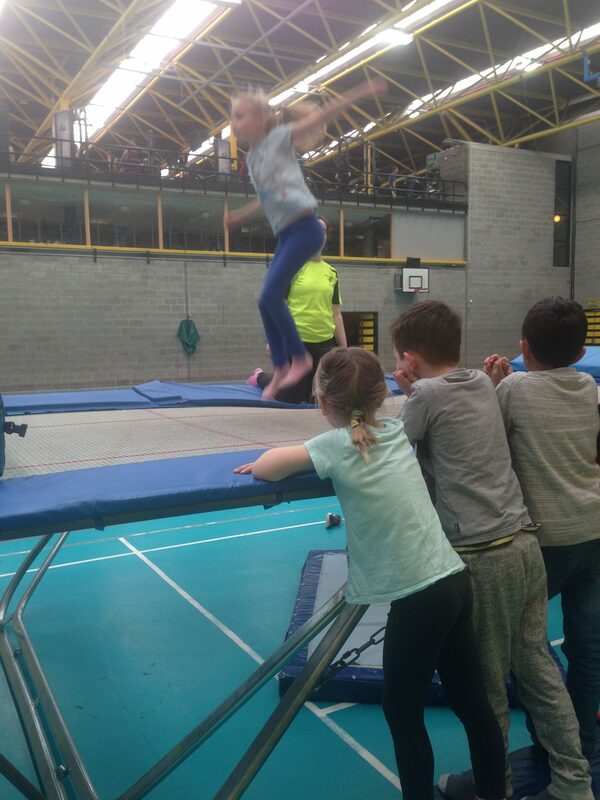 They also got the chance to show off their jumping skills on the huge trampolines. 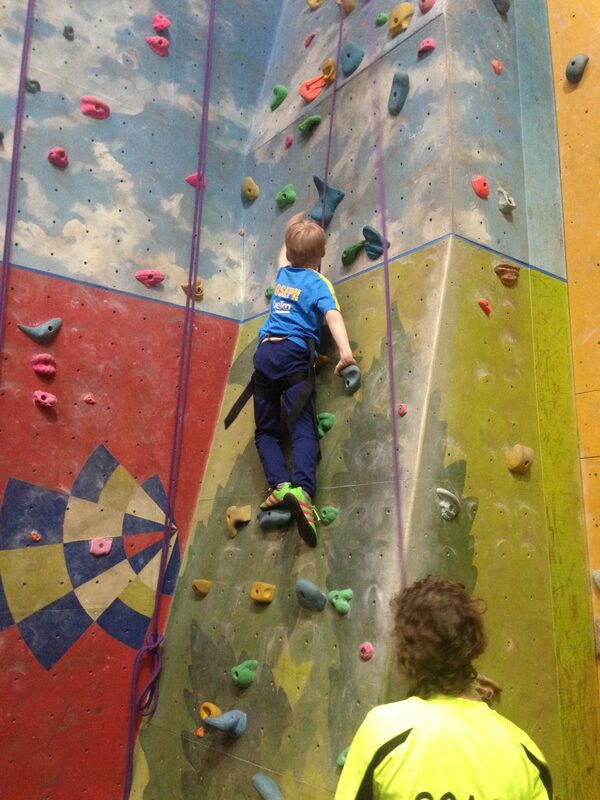 After an action packed day, the children returned to school happy and exhausted! A great day was had by all.